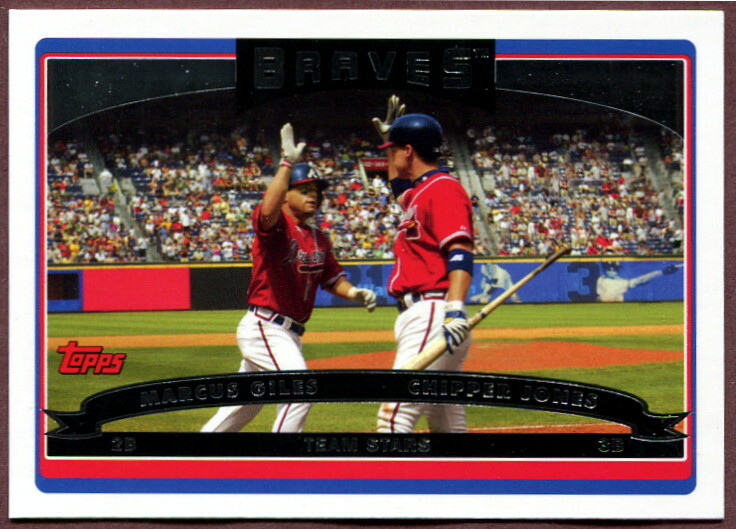 The 2006 Topps Atlanta Braves MLB Team Set contains 26 Atlanta Braves baseball cards including Star Players like Chipper Jones, John Smoltz, Andruw Jones, Brian Jordan, Edgar Renteria and Tim Hudson. 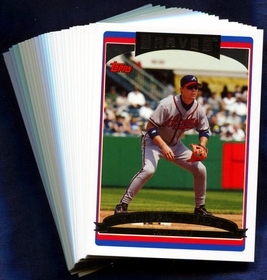 Collecting MLB baseball cards of your favorite team is fun and great way to keep track of all your favorite players. 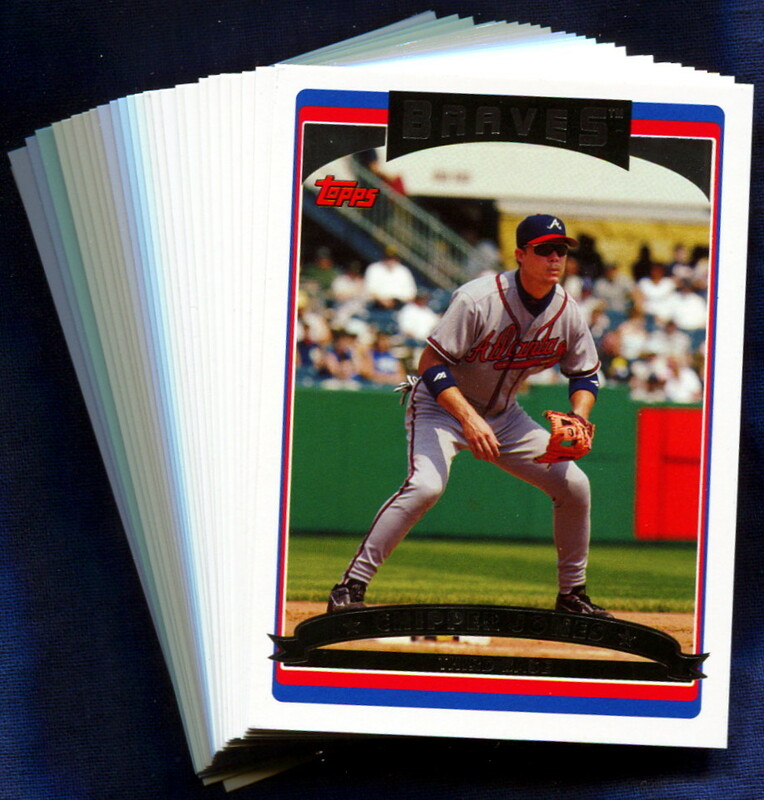 All cards in the set are listed below.